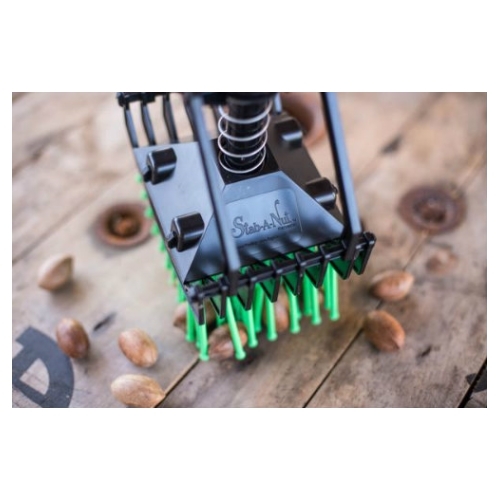 Nut Harvesters Nut Picker Uppers in all sizes. 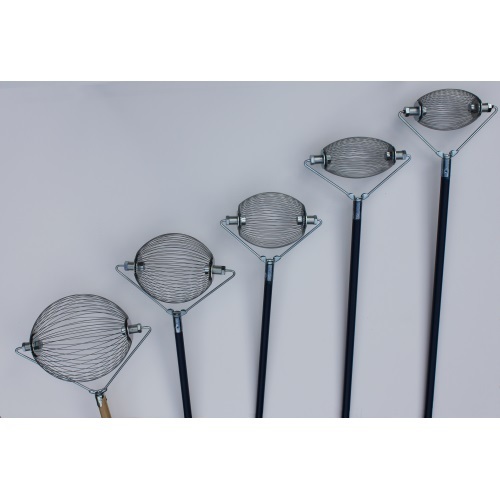 Wide selection for home use to commercial harvesters. Expert advice. 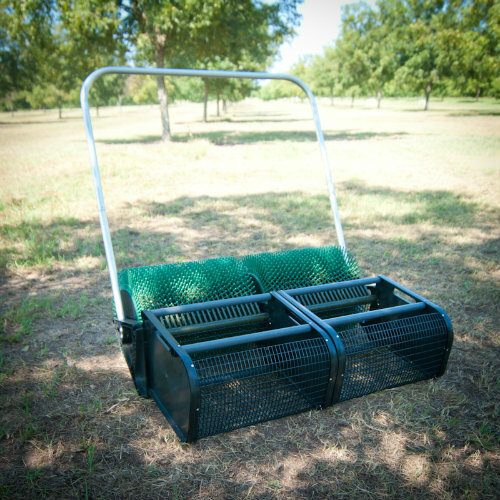 Bag-A-Nut Harvesters are great for home use to small commercial operations. 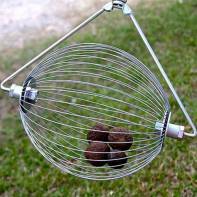 The Ray Griffith Nut Gather is our most affordable nut harvester. 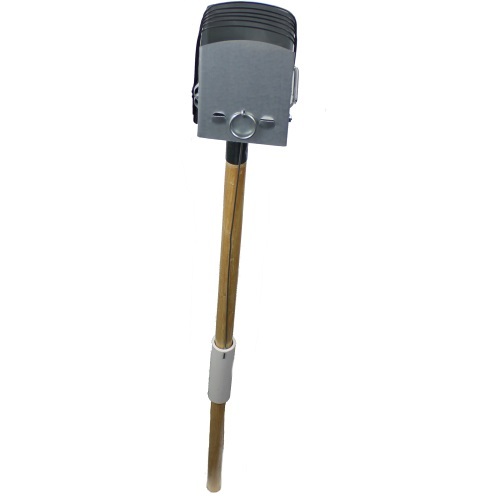 Stab-A-Nut is very popular for picking up nut and ammo in tall grass or leafy areas.